Summer Just Got Bigger With SM Accessories! 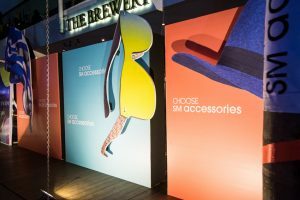 March 3, 2017 – SM Accessories: The Fashion Accessories Authority celebrate a big summer party as they launch their newest collection. 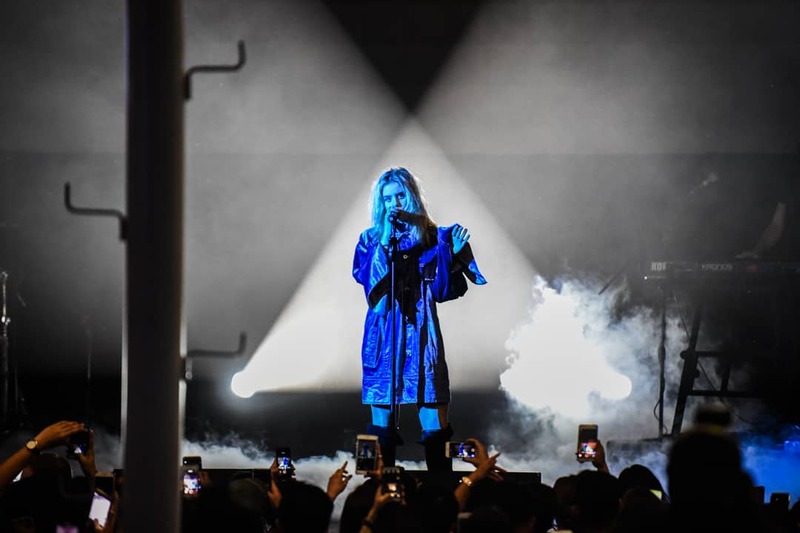 The event was headlined by international singer-songwriter KIIARA live during /ESCAPE’s first year anniversary at The Palace Pool Club. Eventscape Manila organized this larger-than- life ultimate summer bash with the hottest fashion, music and party in the metro. 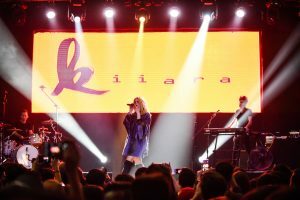 Along with electropop and “Gold” singer Kiiara, DJ Nix Damn P, Lesha, and Kat DJ turned the party up with dance-y and groovy summer beats. 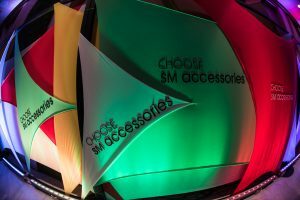 SM Accessories slayed the fashion runway with their newest summer collection: high-end scarves, classy bags, necklaces and earrings for the ladies and stylish caps and backpacks for men. SM Accessories’ summer must-haves include trendy sunglasses, roomy backpacks and eye-catching hats. Kids and teens can also play around with various designs of bags, straw hats and flower crowns sold exclusively by SM Accessories. Get a preview of the latest collection here and see for yourself.